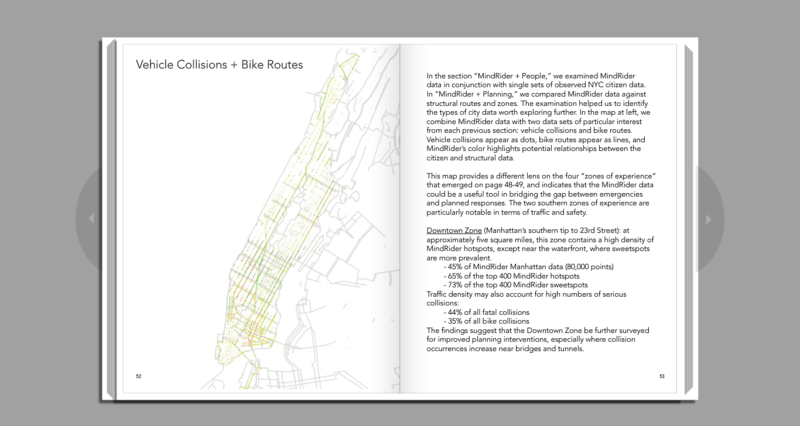 And get the follow-up report from our expanded 2016 study. 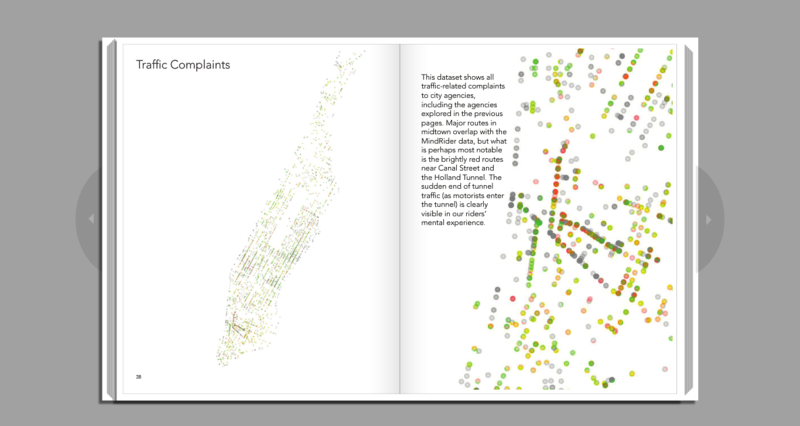 We live in an era of the Quantified Self: bio-sensor technology is so widely, cheaply available and portable that we can track ourselves in all kinds of ways, in all kinds of settings, and learn all kinds of new things about ourselves and our environments. 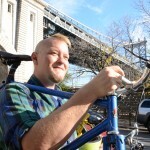 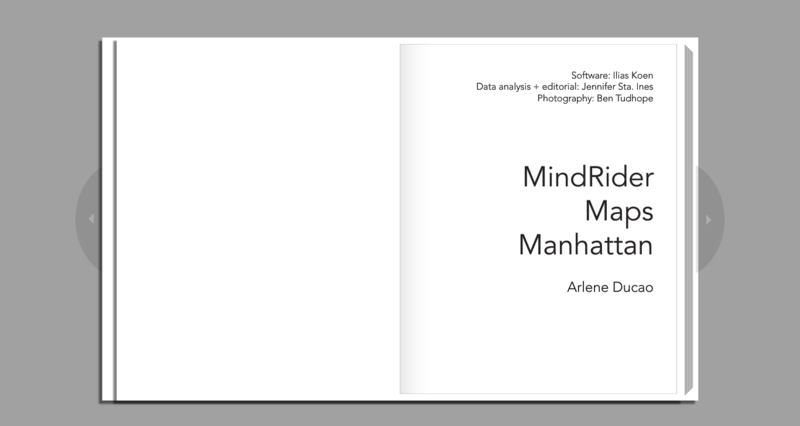 MindRider Maps Manhattan is the first study to examine quantified brain data in a geographic and environmental context. 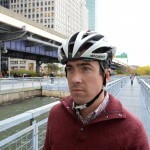 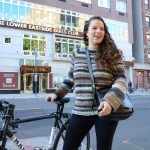 A team of ten cyclists logged their mental data as they rode Manhattan’s major streets wearing the MindRider, a brain-tracking technology developed at MIT, NeuroSky, and DuKode Studio. 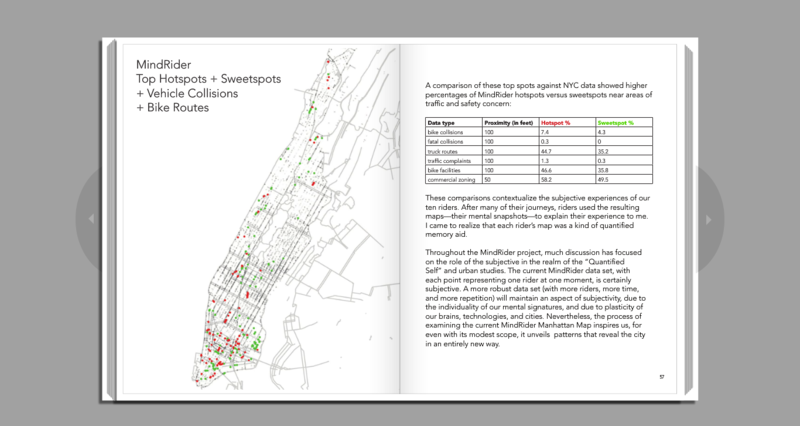 Analysts then compared the resulting map against municipal data publicly available from the city of New York, exposing unexpected relationships between individuals, environments, and experiences. 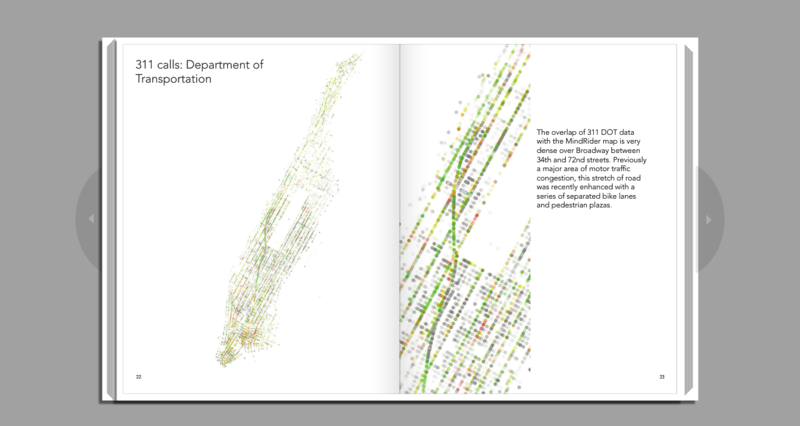 Through a series of simple maps and observations, MindRider Maps Manhattan explores subtleties of these relationships and suggests the power that the Quantified Self can collectively make on the modern city. 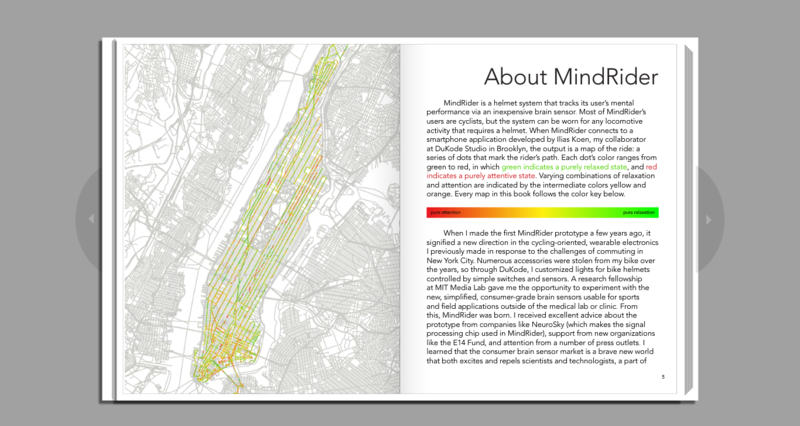 MindRider’s Manhattan mapping process has been covered by outlets including WIRED, Daily Mail UK, Road.cc, and Neurogadget. 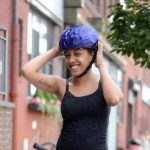 See the MindRider Helmet page for even more media and press. 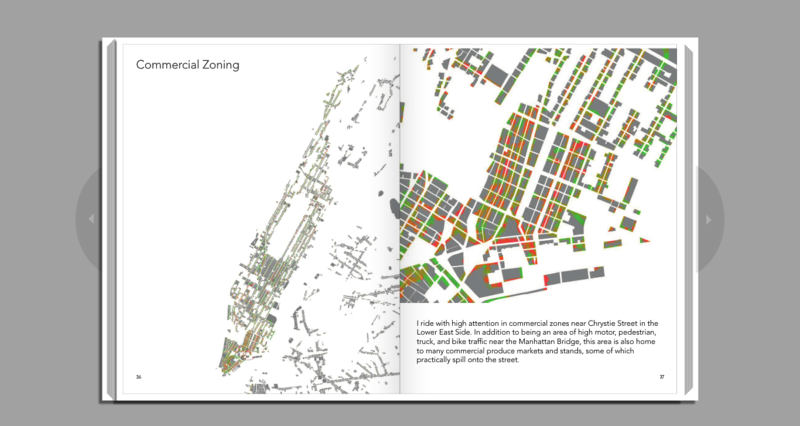 An interactive map of the raw MindRider Manhattan data. 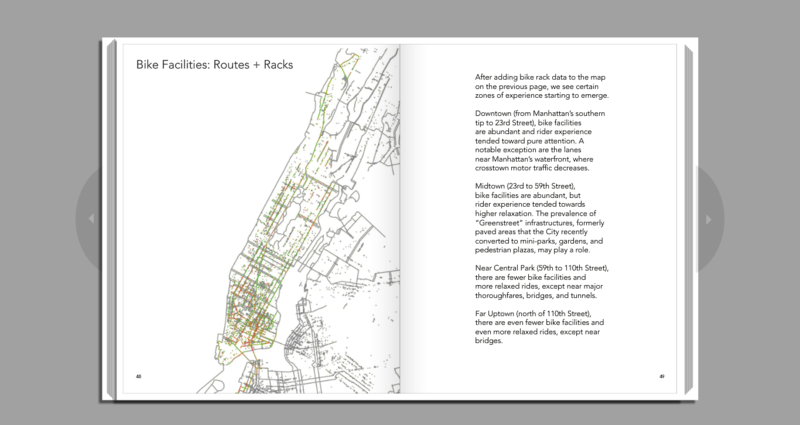 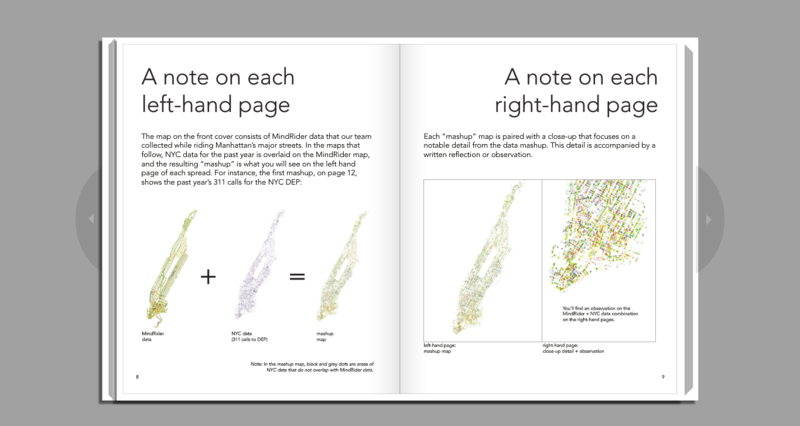 Sample pages from MindRider Maps Manhattan. 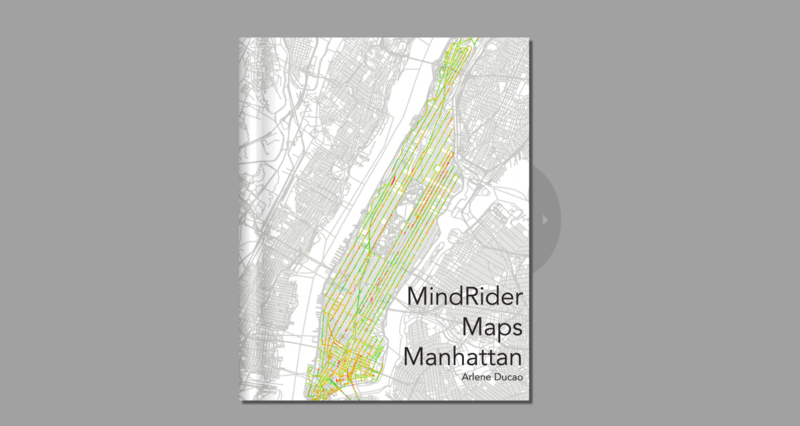 MindRider Maps Manhattan’s contributing cyclists: Paco & Ami, Neil, Jennifer, Jenna, Kiya, L., Dave, Yapah, and Arlene. 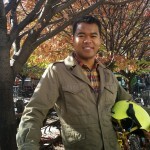 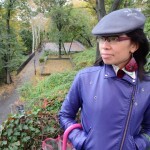 MindRider’s contributors include Arlene Ducao, Ilias Koen, Josue Diaz III, Natalia Villegas, Shay Krasinski, Jennifer Sta. 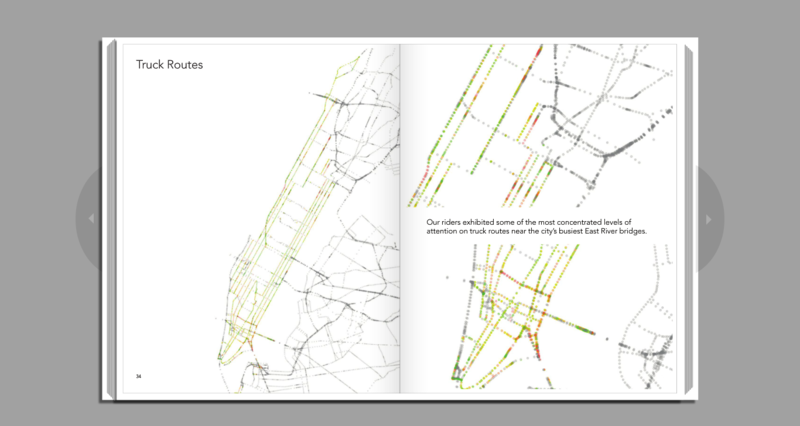 Ines, Yapah Berry, Vanessa Mejia, Libi Zhang, Hans Ma, David Briggs, Tania van Bergen, Ben Tudhope, Chris Willard, and Rob Hemsley. 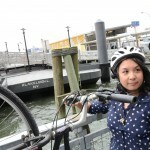 MindRider cyclists include Arlene, Ilias, Josue, Jennifer, Yapah, Tania, David, L. Nichols, Neil Bezdek, Ami Feinberg, Paco Martinez, Aidesha-Kiya Vega-Hutchens, Jenna Otero, Tiff Tseng, Jon Ferguson, and the Bike to Adventure Meetup Group. 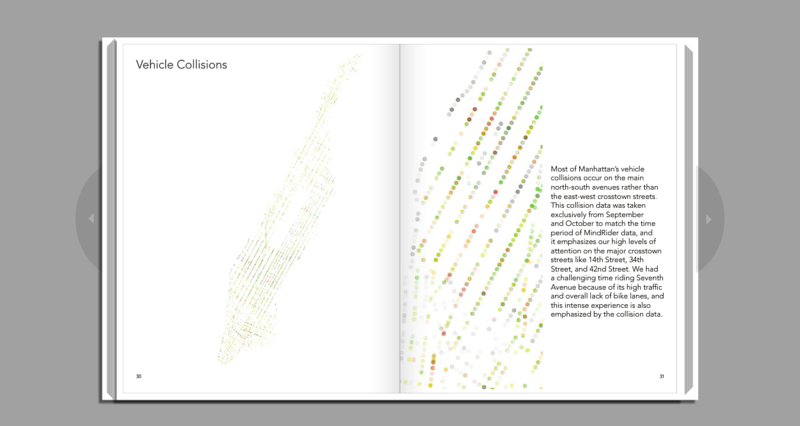 Supporters include folks from MIT Media Lab’s Info Eco group, E14 Fund, NYU, Eyebeam, Neurosky, NYSCI, GSS, LESGC.